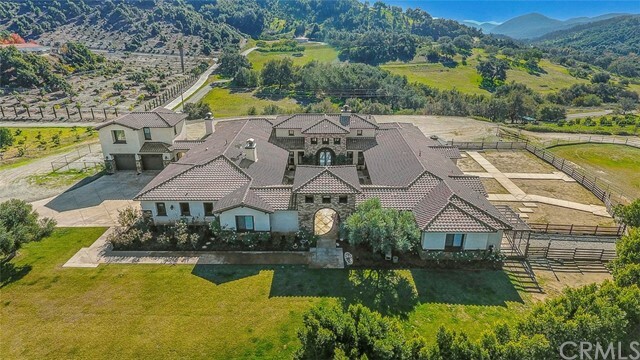 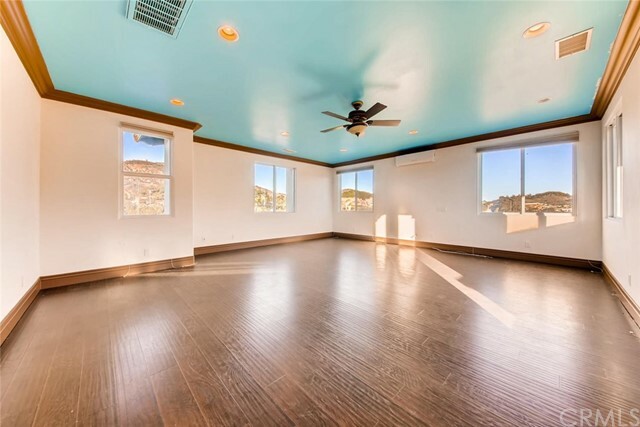 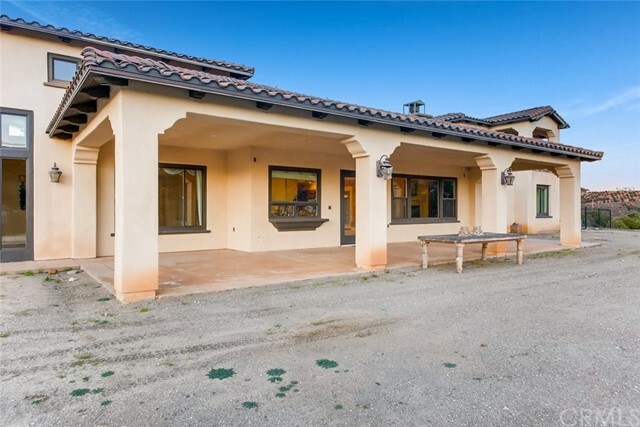 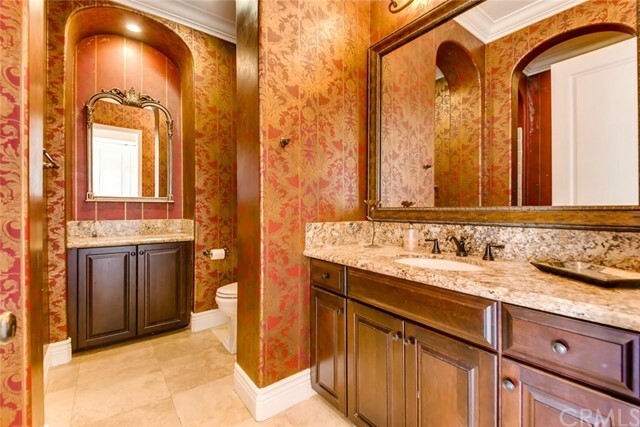 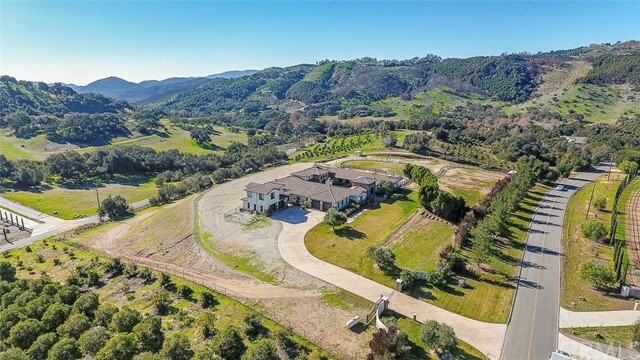 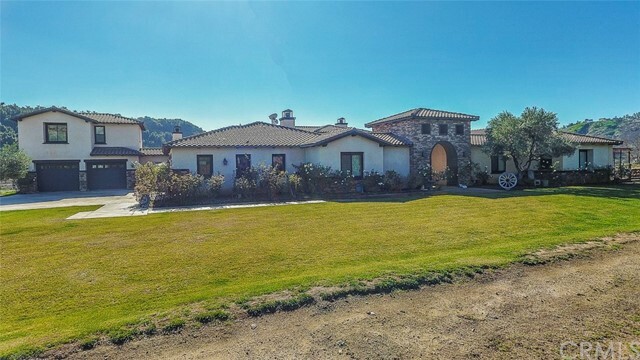 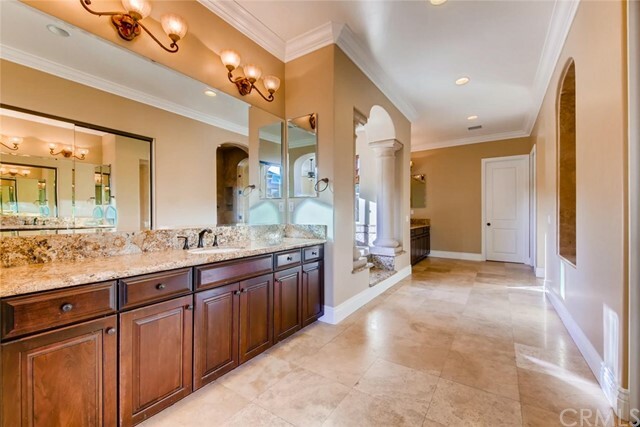 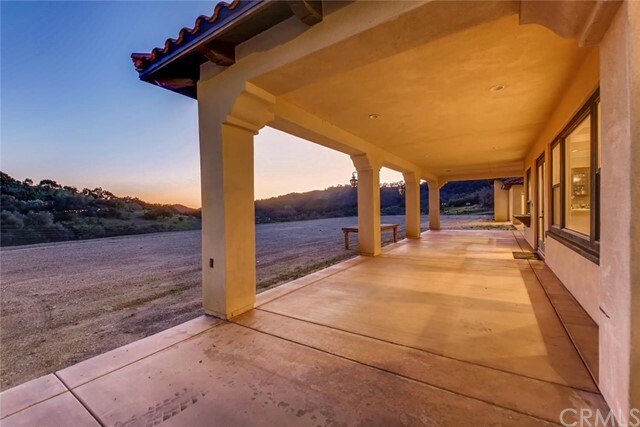 Welcome home to this stunning SINGLE STORY 6,436 sf estate in the beautiful hills of De Luz. 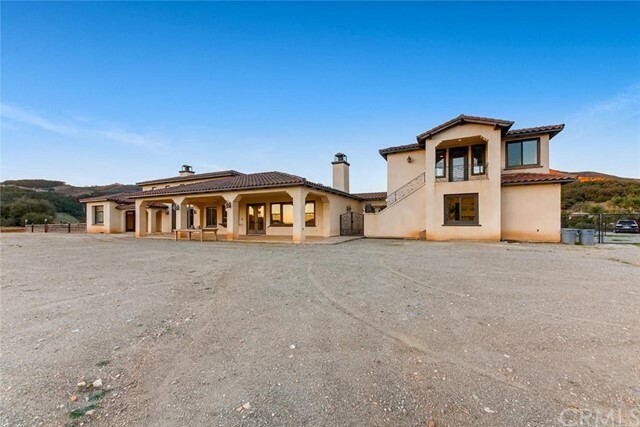 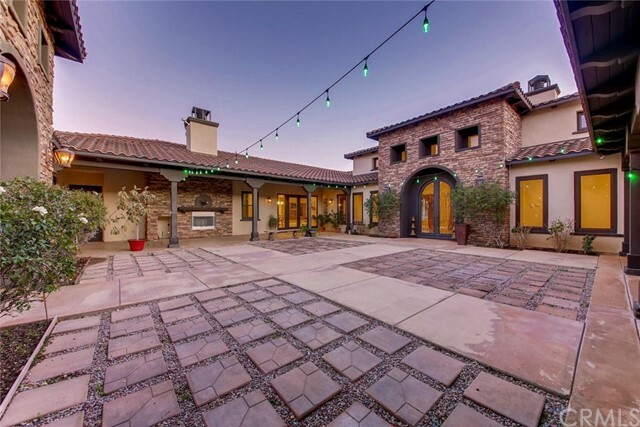 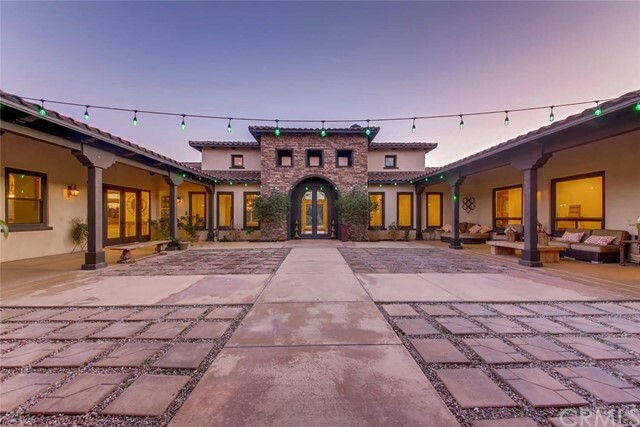 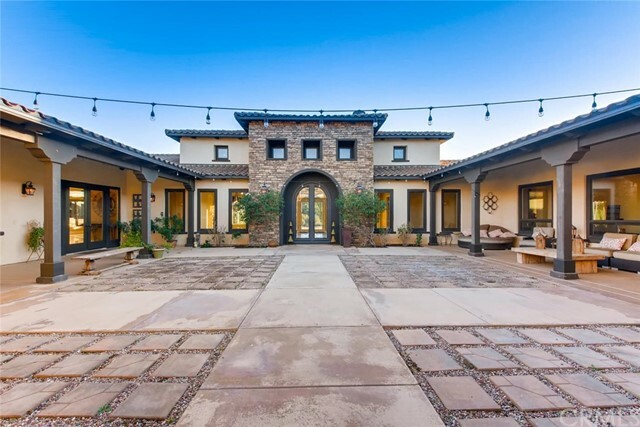 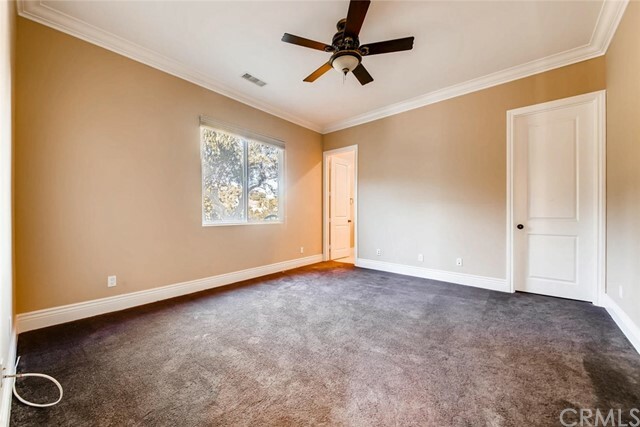 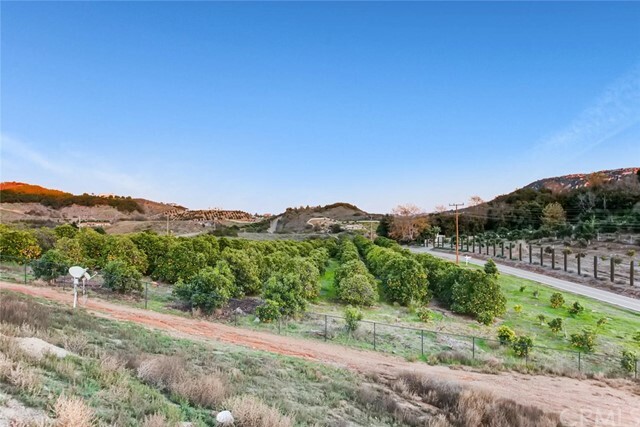 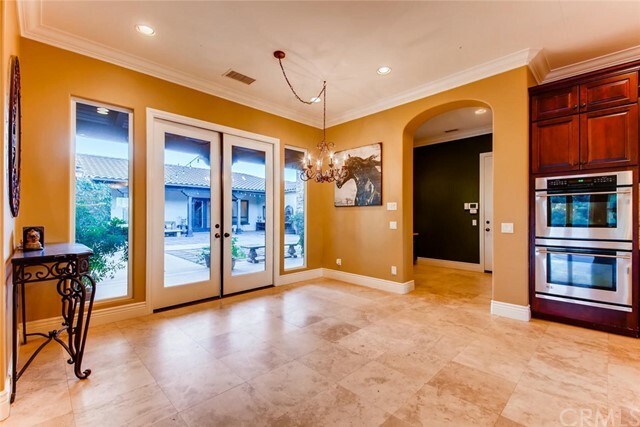 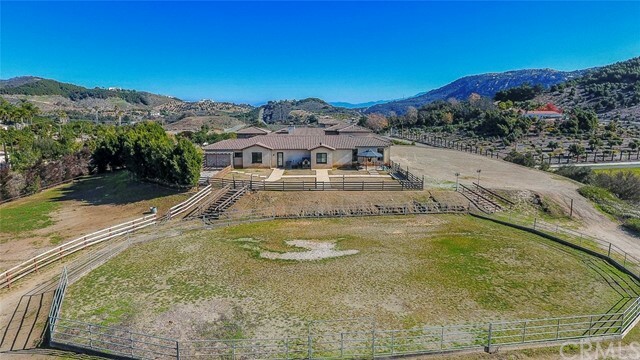 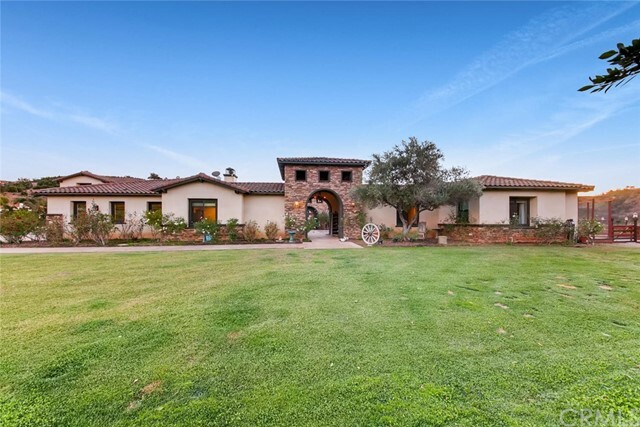 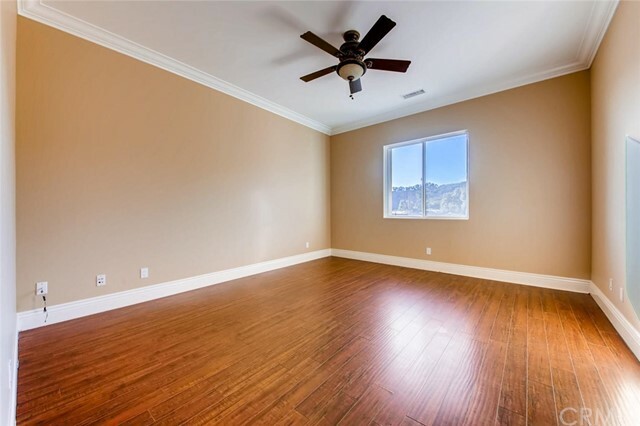 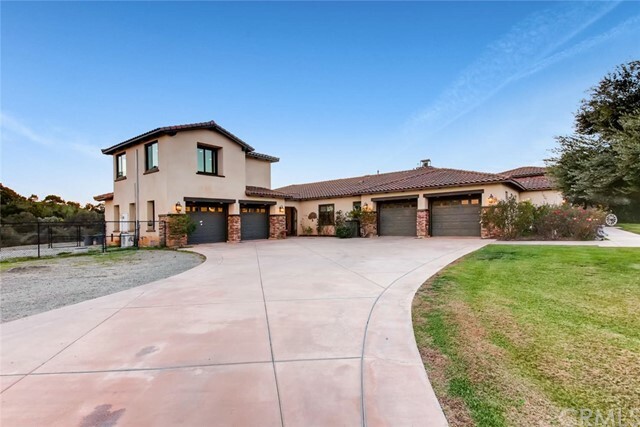 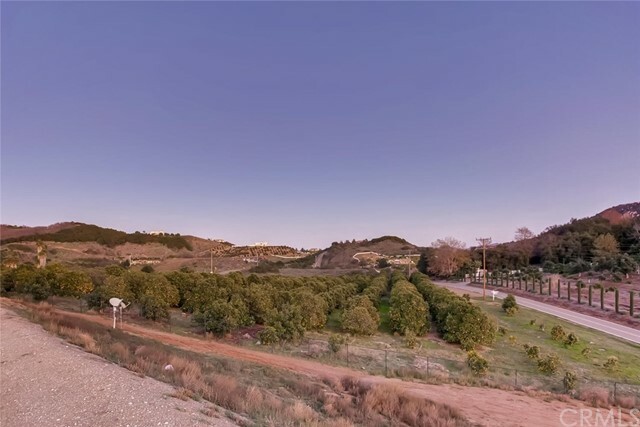 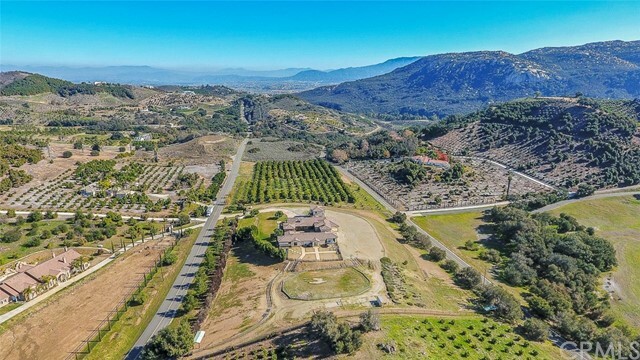 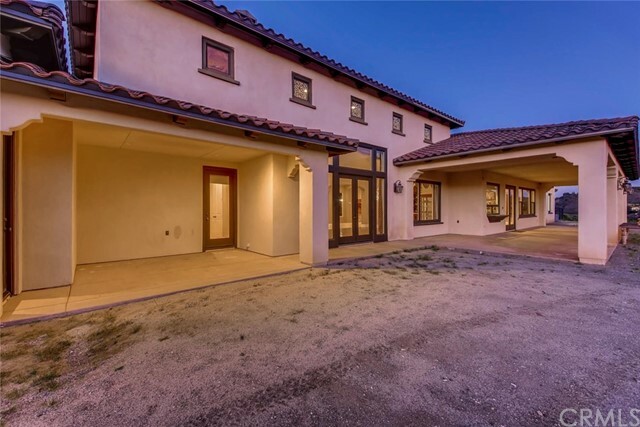 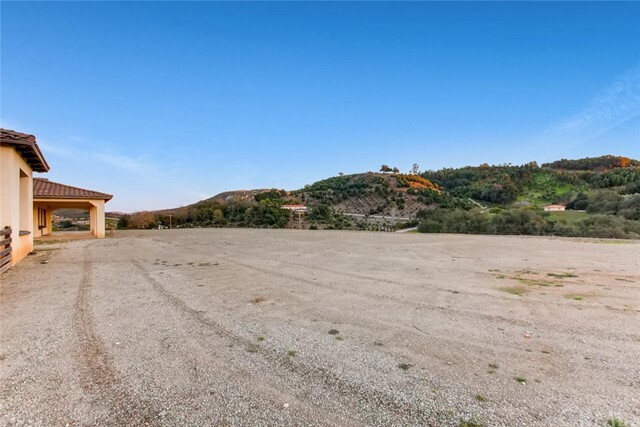 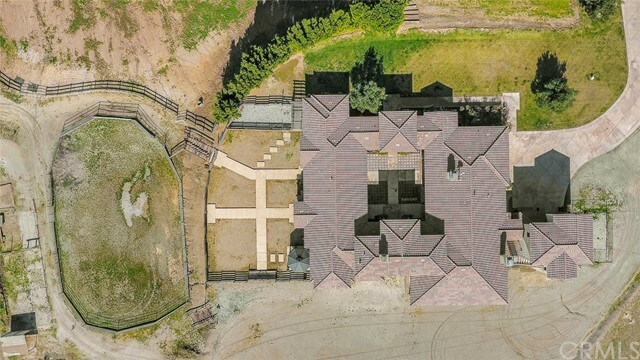 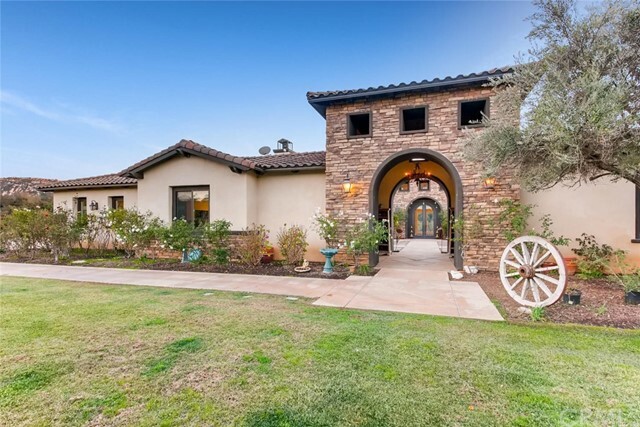 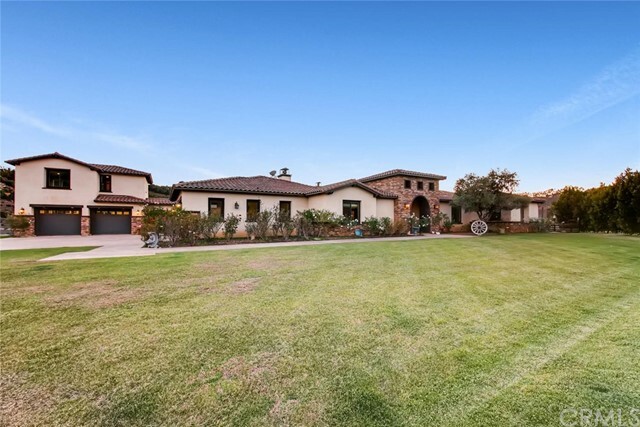 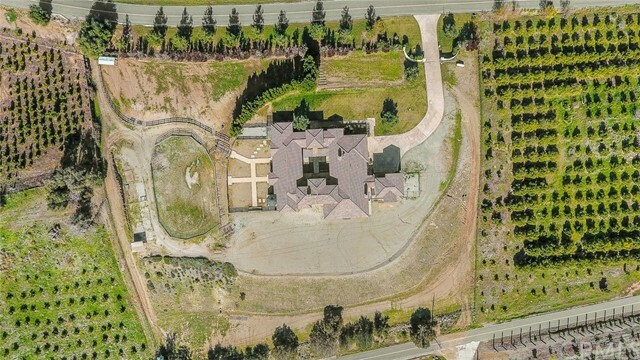 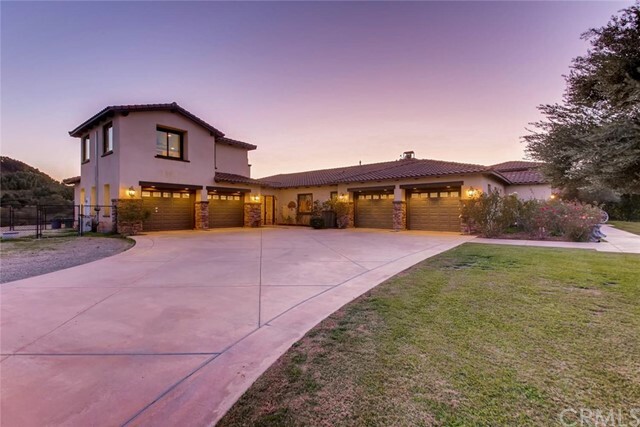 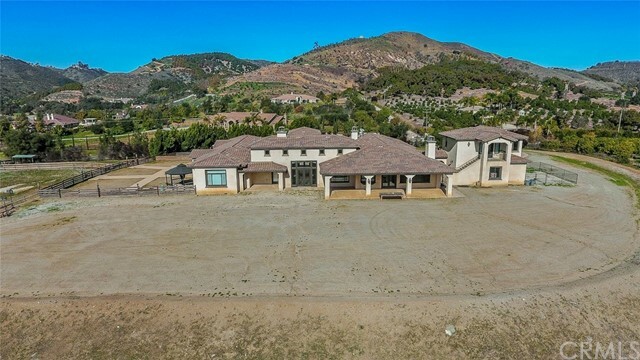 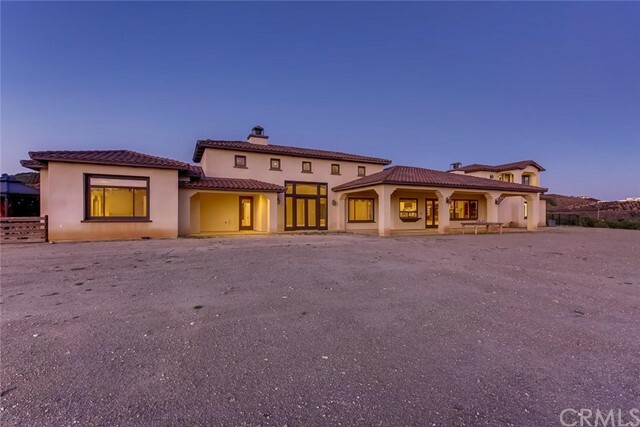 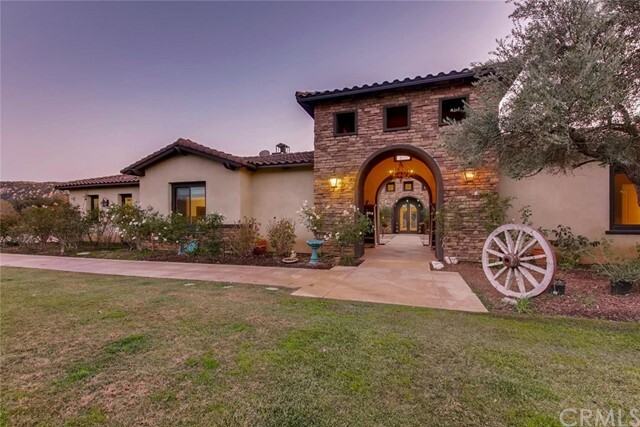 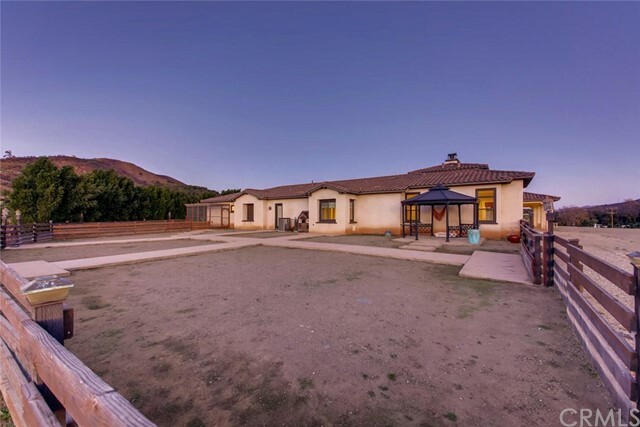 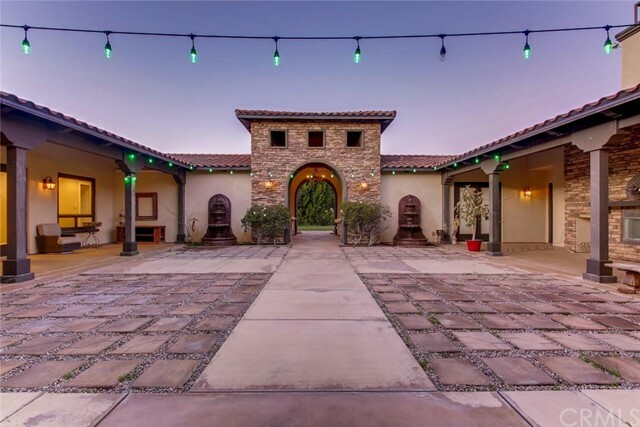 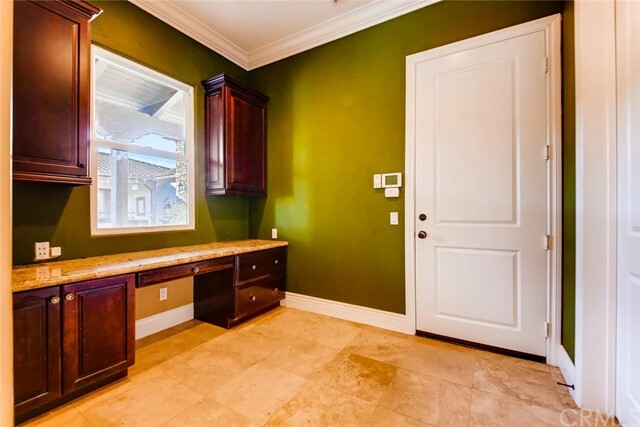 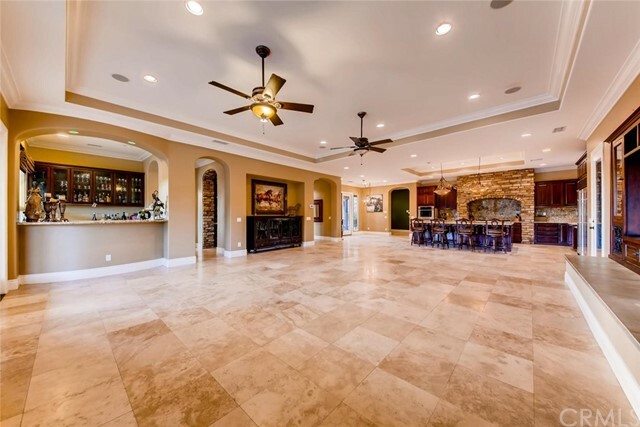 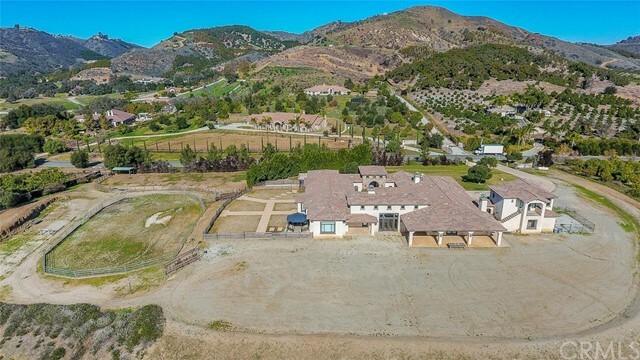 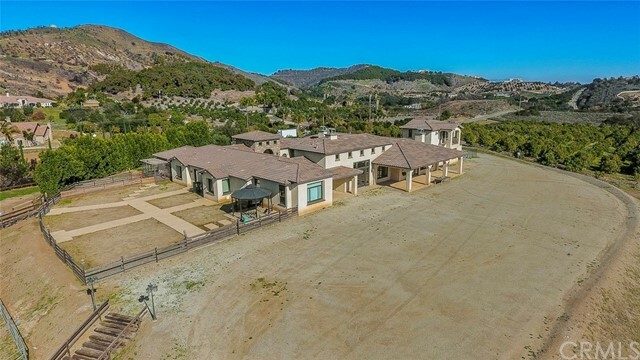 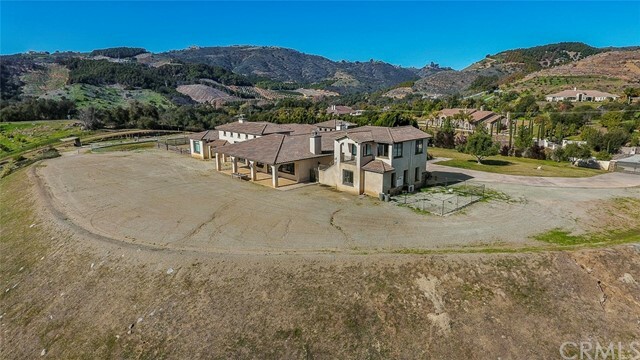 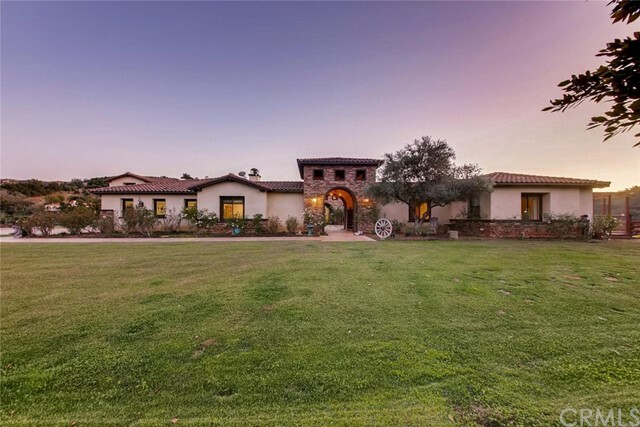 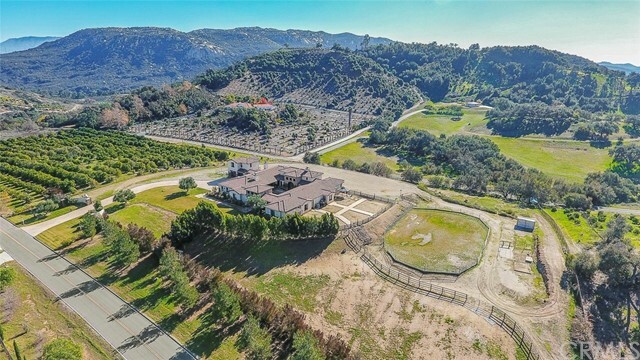 Located just minutes from Old Town Temecula and the growing Temecula wine country, this property is more than a home; it's a luxury destination. 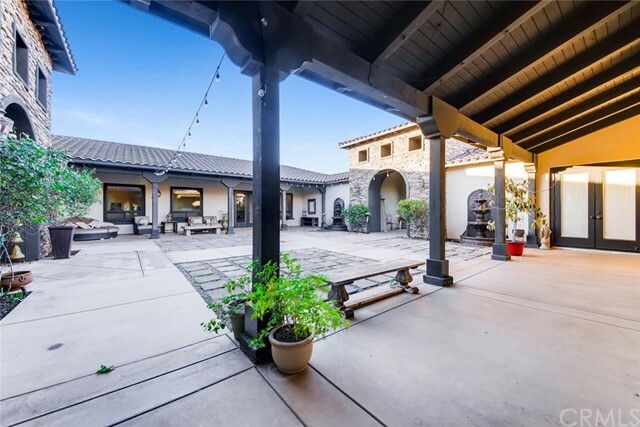 Imagine welcoming your guests to a private courtyard with a cozy fireplace under twinkling market lights. 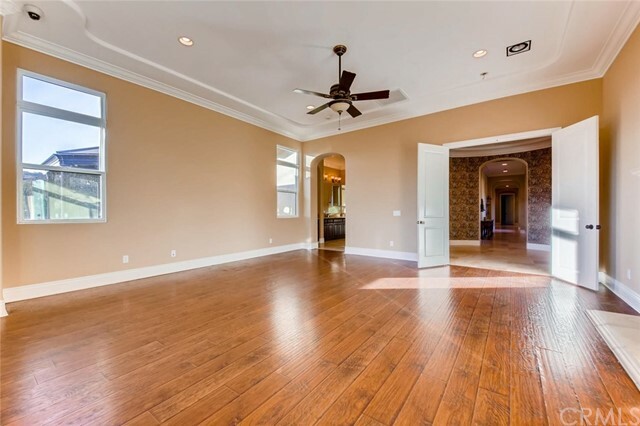 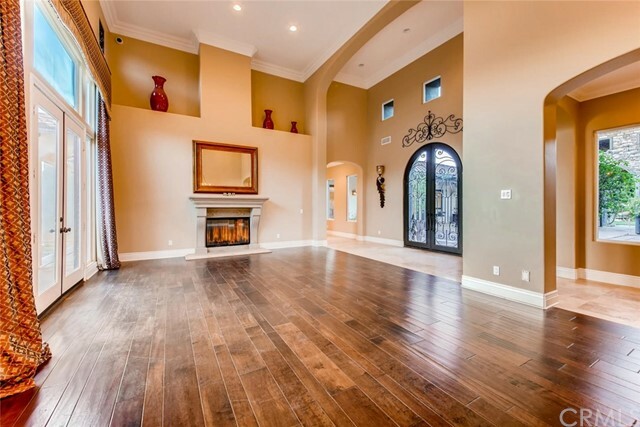 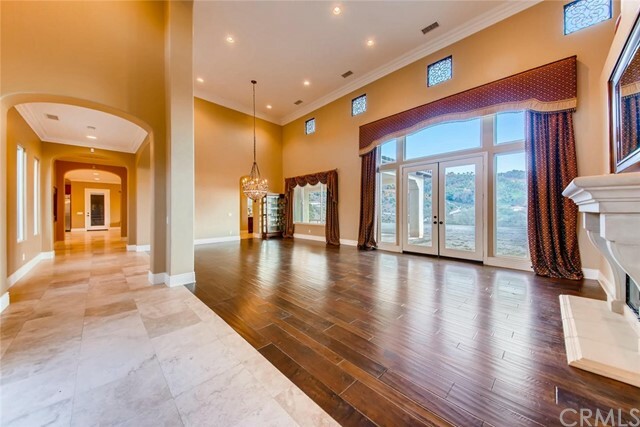 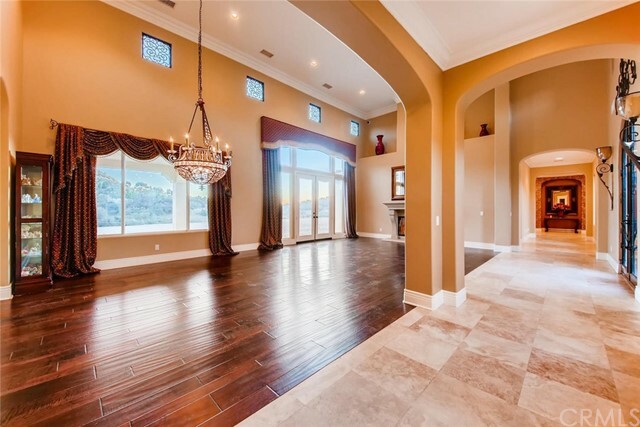 Double iron doors lead you inside to a massive great room with hardwood floors, 16'+ ceiling and dramatic fireplace. 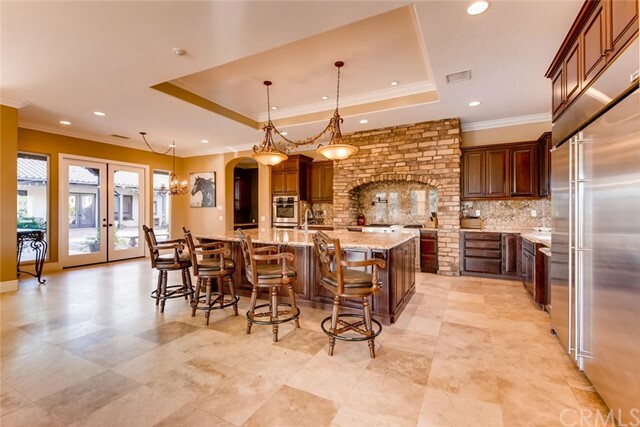 A gorgeous Chef's kitchen offers a six burner range with pot filler and stone surround, 2 dishwashers, 2 sinks, SS refrige/freezer, gleaming granite counter tops and backsplash. 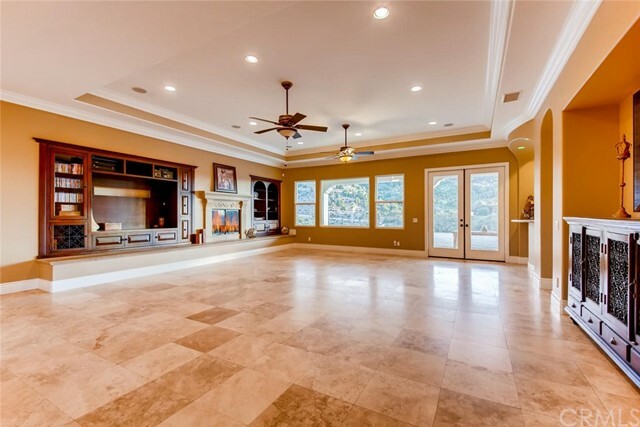 The family room has a raised hearth fireplace, built in cabinetry, and views of the hills beyond. 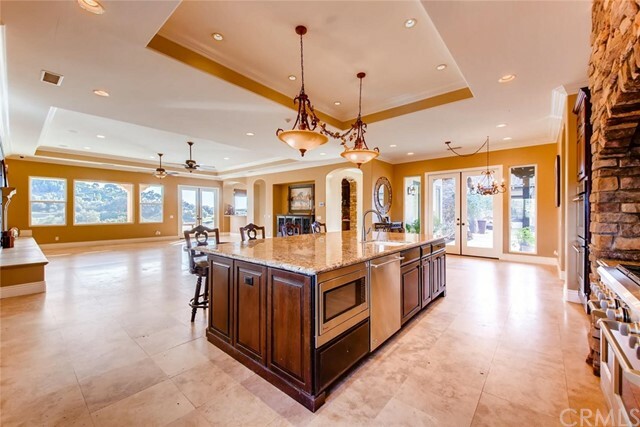 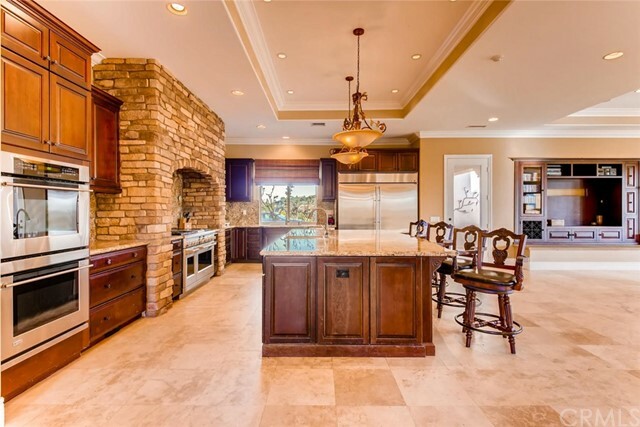 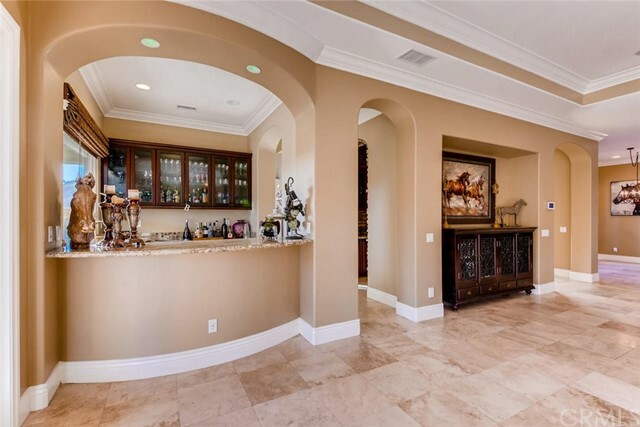 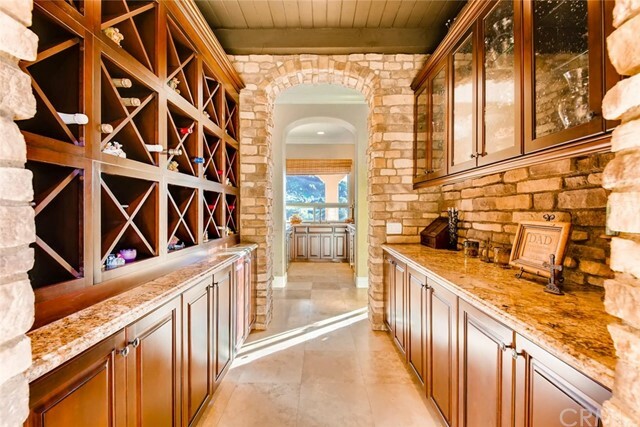 A wet bar includes a ice maker, beverage refrigerator, dishwasher and adjacent wine cellar. 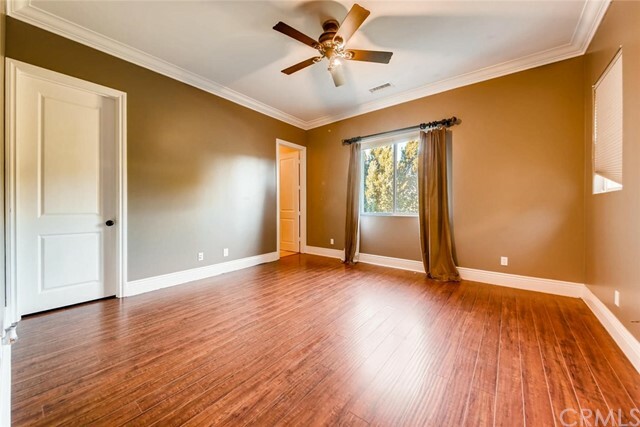 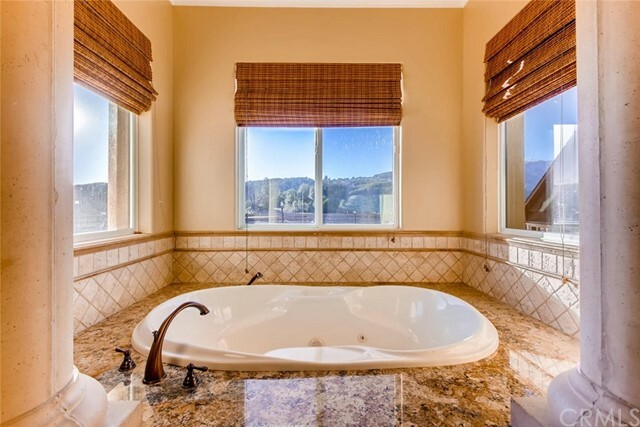 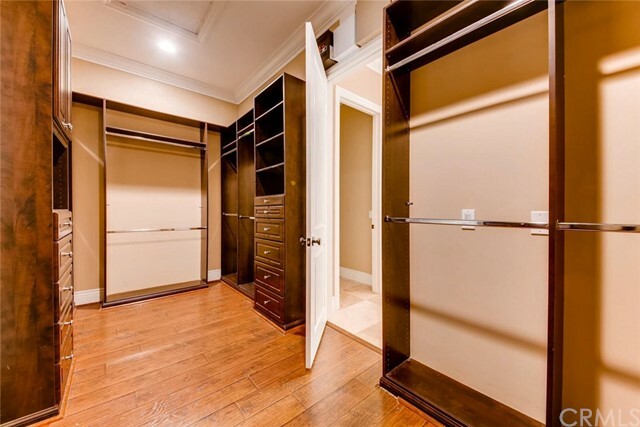 The master bedroom suite has a fireplace, stunning hillside views, his and hers closets with built ins, and convenient access to the laundry room. 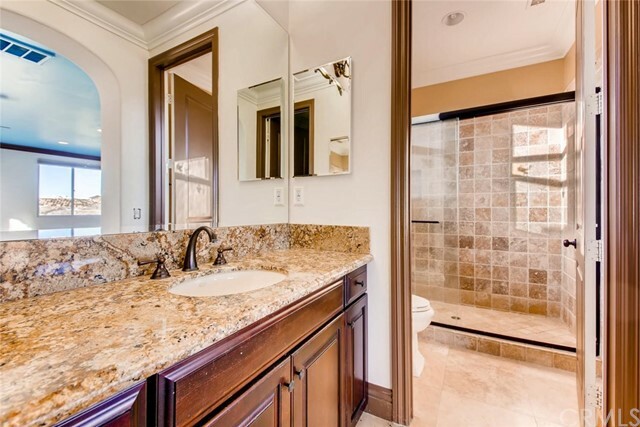 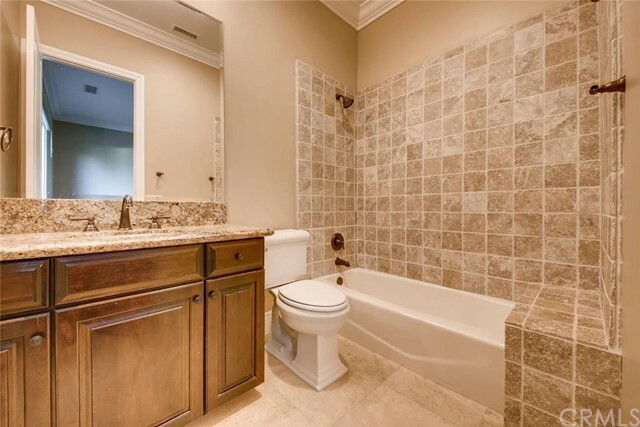 The master bath offers his and hers sinks, granite counter tops, linen storage, jetted tub, enormous shower with multiple shower heads. 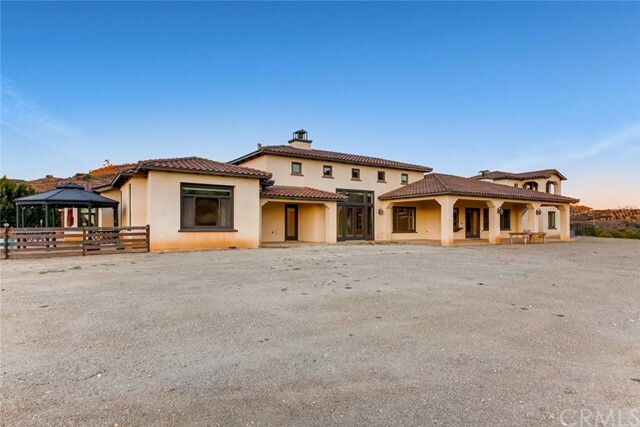 Four additional en-suite bedrooms, one with a separate entry complete the main home. 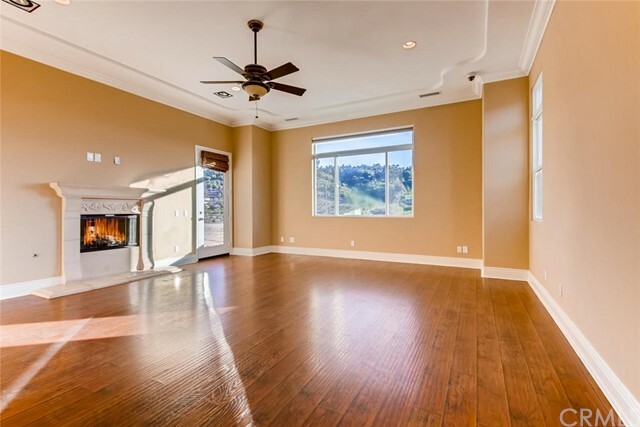 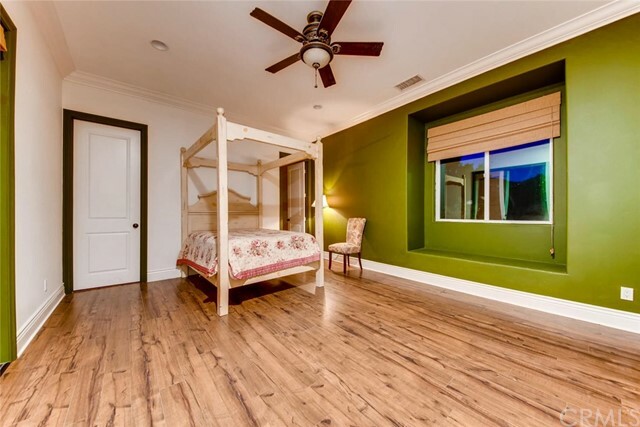 An additional bedroom with private bath, separate entry and commanding hillside views is perched above one garage. 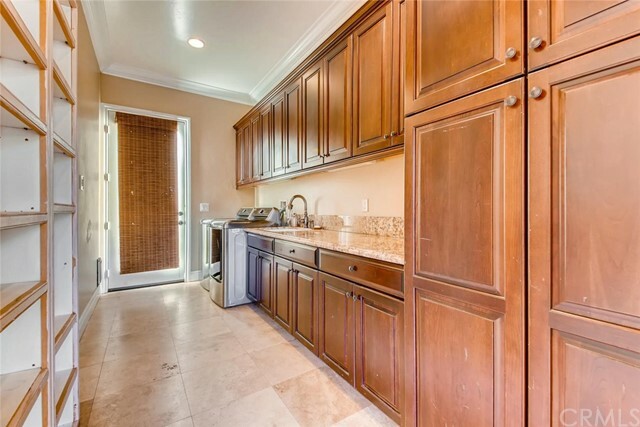 The second oversized garage offers built in cabinets, refrigerator and sink area with access to the courtyard. 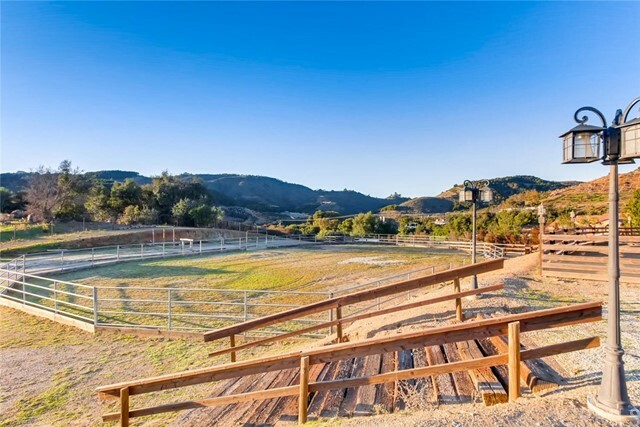 The land offers a multitude of options from horses to vineyards.